Description Aerial view of MacDuff's Castle, Wemyss cemetery and caves, taken from the SSE. Digital image of D/9038. 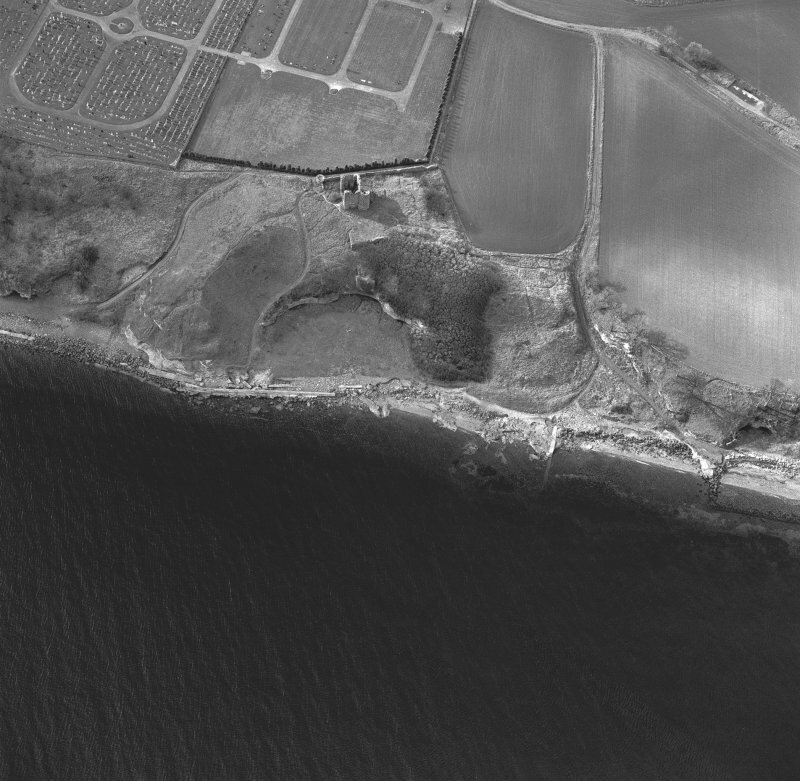 >> Item Level (SC 700586) Aerial view of MacDuff's Castle, Wemyss cemetery and caves, taken from the SSE. Digital image of D/9038.